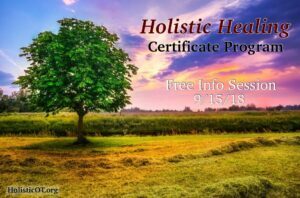 I will be teaching the “Holistic Healing Certificate Program” this fall. I have been teaching these classes for several years and will have a free info session on 9/15/18 at 1:00 p.m. Central Time to share more about the program and answer any questions you may have. The classes I teach are a majority of the approaches I use in my practice – often with excellent results and for my own self-care. I have used them in the hospital setting, skilled nursing facilities SNF, transitional care units TCU, rehab outpatient clinic, and private practice. 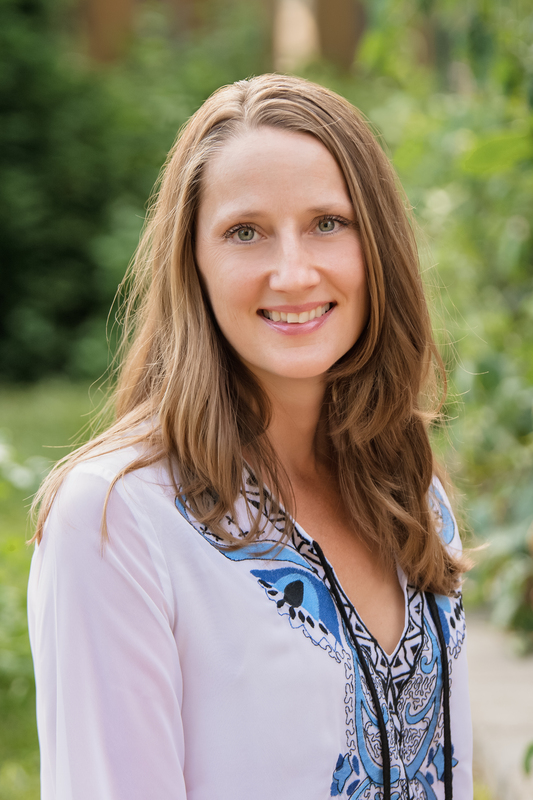 Each class will deepen your skills about holistic approaches for self-care and providing care to those you serve. The approaches have been researched to lower pain, stress, anxiety, depression, insomnia, and increase peace, joy, calm, and improve functional abilities with activities of daily living (ADLs). Go here to learn more about the program or register for the info session.